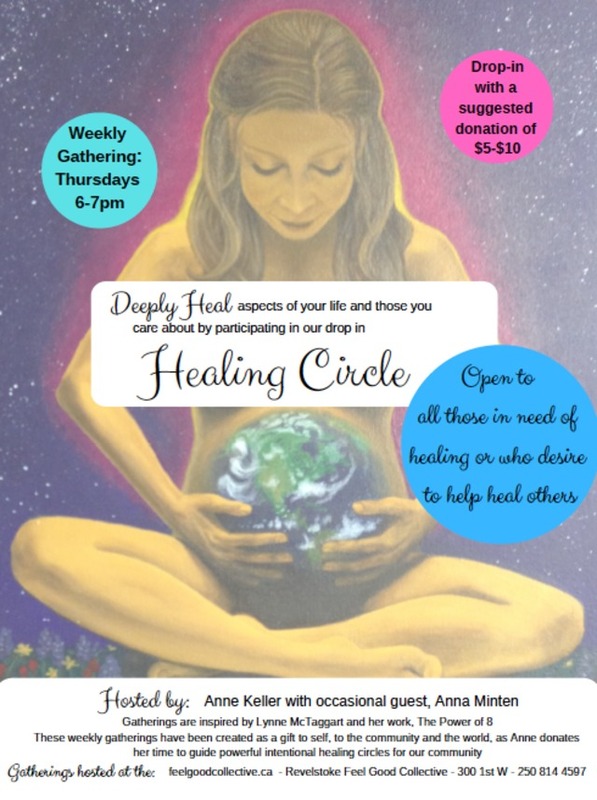 Join Anne weekly as she hosts intentional healing meditations as a gift to self, the community and rippling into the whole world. These gatherings consist of short meditations directing ones focus to a persons healed state. Join us to feel charged, connected and experience the miracles that happen when people come together with loving intent.